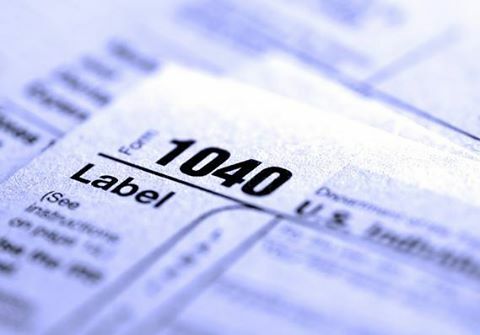 When clients die, tax practitioners can take a number of steps on their clients’ individual income tax returns for their final year that can help the family save on taxes. Karen Cohen, CPA, explains what they are. To read the full article in The Tax Adviser, click: Taking Control of the Final Form 1040.